By now you’ve most likely heard that the Equifax breach has hit 44% of the population in America, not to mention the consumers effected in the UK and Canada. 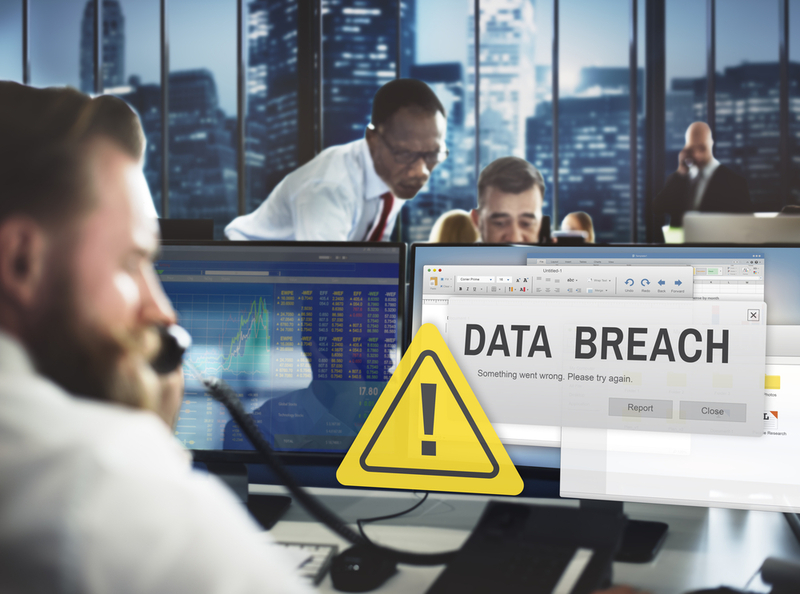 This breach is especially worrisome as it involves personal identifiable information (PII) including birth dates, addresses, social security numbers, driver’s license numbers, and credit card information. As news of the Equifax compromise began to spread, so did the chatter on social media about the impact of this latest “major” breach. As noted by Alex Stamos, CSO of Facebook, the blame game should not even enter the conversation, but rather, the discussion should be solution focused. Practitioners need to take a closer look at the systemic, cultural, and procedural failures that led first to the compromise itself and the failure to detect the compromise for nearly three months. Today companies and their cyber security teams are beginning to ask the questions, “Could this happen to us?” and “Are we doing the right things to prevent this type of compromise?” Although a step in the right direction, simply posing the questions does not offer a solution. There is always more preventative security measures that can be taken. Organizations should use this unfortunate Equifax instance as a learning opportunity to perform an evaluation of their security. Detection takes too long. In the case of Equifax, three months is faster than the industry average, but the second an attacker has access to your systems, too much time has lapsed. Take an offensive approach to security. Operate with the mindset you are constantly under attack (which chances are, could be true). Build your operations with this in mind so the focus is on prevention rather than recovery. Encryption is a useful tactic. Although a cumbersome tool to employ, the benefits speak for themselves. Too few organizations understand a foundational view of cyber security, some points which were highlighted by Equifax. What is needed is education in the fundamentals of security. Once understood, you can properly invest in providing education/awareness and skills training, documented expectations for all employees (not just your IT staff) and technology solutions, taking the time to understand what they do and do not do, and how to properly use these tools. Cybrary’s open source learning platform provides thousands of hours of free content perfect for beginners, all the way to advanced and leadership-level practitioners. Cybrary’s courses are developed, delivered and curated by industry experts. Learn more about Cybrary for Business and Government Teams by clicking this link. Kathie Miley, COO of Cybrary, has more than 20 years of leadership and sales experience. 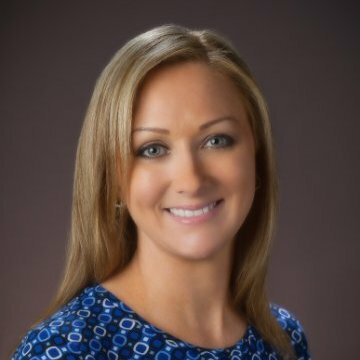 Before joining Cybrary, Miley was the Senior Vice President of Global Sales at Endgame and Executive Vice President of Worldwide Sales at Invincea, Inc. She also spent more than 12 years with Verizon Enterprise Solutions, where she served as Executive Director of Global Security Sales, providing the strategic vision to guide all aspects of sales delivery and pre-sales creation and innovation for the enterprise’s security services portfolio. A recognized name in cybersecurity, Miley also served on the board of directors for the national chapter of Information Systems Security Association.